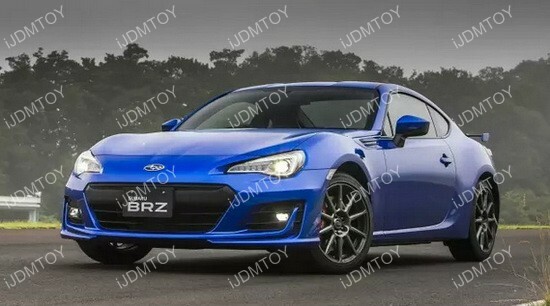 When you think of JDM cars, one of the first cars that come up would be the Subaru BRZ or Scion FR-S. Not surprisingly, these twins have all sorts of aftermarket products that would make any car enthusiast turn green with envy. 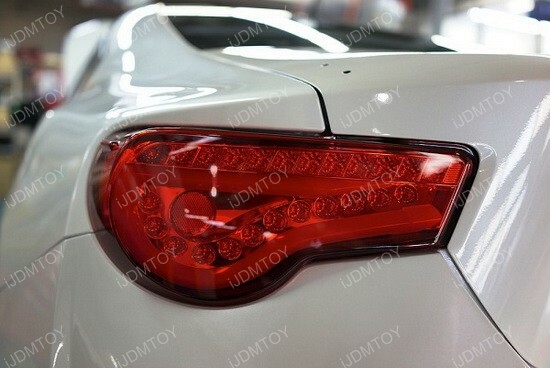 7440 LED turn signal lights give your Subaru BRZ or Scion FR-S a different look from factory so you get a different look in absolutely no time. 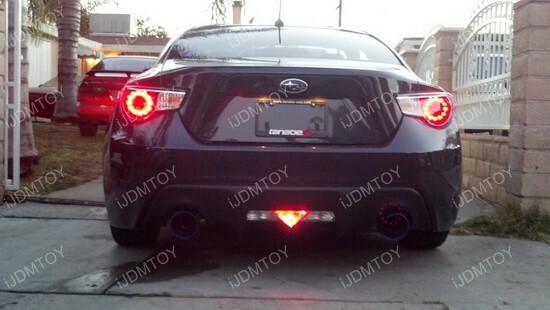 If you have a Scion FR-S, you definitely must consider getting a fog light upgrade. OEM fit LED fog lights give you a factory look, all the while staying way more affordable than the ones right off the manufacturer’s assembly line. These high power LED fog lights match well with the headlights and you will notice that you can’t have one without the other. 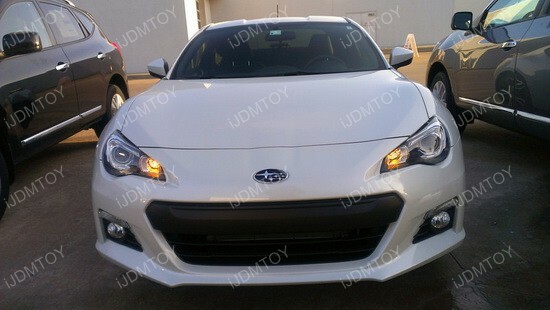 The size is a very popular 3.5" that many car enthusiasts prefer, making this is very desirable set of LED fog lamps. This brilliant red fog light or brake light LED conversion kit adds both safety and style to your car, all the while taking advantage of the factory location. The set comes with all sorts of goodies, including some wires, socket, LED light, drill bit, and quick-splices to make it easy and get the job done for you. The brilliant red LED color is just such a piercing crimson that gets everyone’s attention in its very own stunning manner. It’s pretty unique and adds on to the existing greatness of your car for that extra oomph.